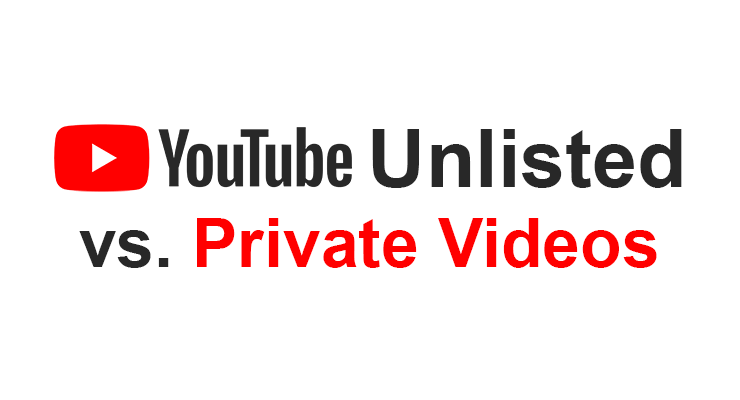 Youtube unlisted vs private’, it’s an all-time confusion for most of the Youtubers. And it’s pretty conventional. Because there is a very slight difference between private and unlisted youtube videos. If you have ever opted for uploading videos on Youtube, you must have encountered the four video privacy options, i.e., Public, Private, unlisted and scheduled….